We always aim to go above and beyond our customers’ expectations. We take a lot of pride in our work, and we’ll do whatever we can to deliver a top-quality job. \r\n\r\nWe think of our business as offering more than just a simple service. We take customer care very seriously, and believe in building strong working relationships.\r\n\r\nGet in contact with us now—we’ll be happy to help you. 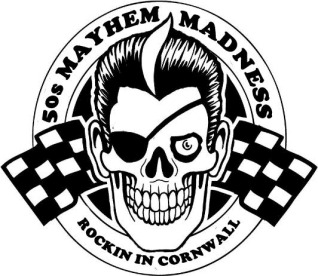 Please note that 50s Mayhem Madness may not be able to honour booking requests made.